With the years of experience and vast knowledge, we are engaged in offering a quality range of Sourcing & Procurement. These services are well designed and managed by the team of skilled engineers and experienced technicians of the industry. These services are cost effective and are widely appreciated by our clients all over the world. Through these services various good and services are offered on time. 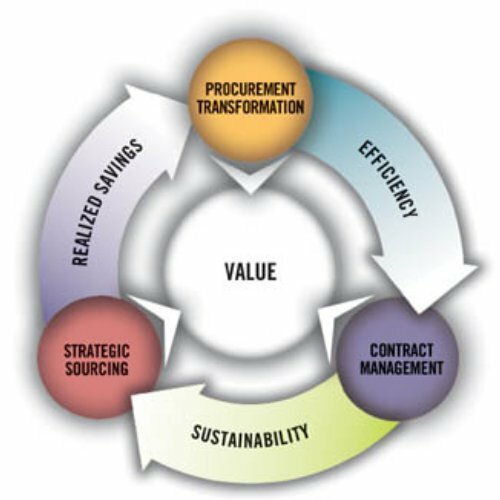 Engaged in offering unparalleled range of value added services, machining services, forging consultancy services, hand tool consultancy services, liaison services, project engineering services, machining services, etc. We have marked a reputed position in the industry. Serving innumerable industries with strategic services, we have been updating ourselves with the changing trends and requirements of the market. This in turn helps us in investing necessary resources and prerequisite so that we can accomplish our services with in shortest frame of time.